The first official knife community survey is history. A record 1308 collectors participated. If you missed out, we’ll run other surveys, polls and contests here at Cutlery News Journal. In fact, my suggestion is to sign up for CNJ UPDATES so you won’t miss out on the happenings, which is really important, especially if you only check in off and on. I’ll be burning the mid-night oil studying over the results. A formal report will be published once it is complete. The results are significant because the collectors represented all age groups, knife types and years collecting. The entire knife community rallied around this project, in particular the knife folks on the forums and YouTube. I’ve taken a sneak peek and think you will be surprised by many of the findings. Thanks again to all who took part. Recently I was asked if I’d be interested in writing an article for Blade Magazine on knife collector resources on the web. If you are a regular reader of CNJ, you know what my answer was. Well, I understand the article is in April’s edition and subscribers are starting to receive it now. Blade is a much needed resource for collectors of all types of knives. Really, the only thing I don’t like is having to wait for it each month and then for it to arrive by snail mail. Blade and other traditional print pubs are the pull-up-to-the-table full-course meal, while CNJ is more the late night snack of collector news. One of the topics we have been looking into lately here at CNJ is Who is today’s knife collector? And right now, we are conducting the 2009 Knife Community Survey and would like to have your participation. So far, collectors from 8 knife forums; various email lists; local, state and national collector clubs and associations; and our regular CNJ subscribers have joined in. Plus, Jeff Smith, YouTube’s Cutlerylover, did a video broadcast to his subscribers and within 24 hours of him posting it over 800 knife enthusiasts from YouTube took the survey. Thanks for checking out CNJ. After you have looked around, please take part in the survey. And when you need a little late night snack, come on back. One of the benefits of the web is information can be exchanged easily and with just a few clicks you have the opportunity to help shape the direction of the knife collector industry. If you have participated in a CNJ survey, you know my goal is simply to develop initiatives, topics or, in some cases, platforms to get the Establishment’s attention. And let me assure you the powers that be are paying attention to what you say here at Cutlery News Journal. I need your help by taking part in the Knife Community Survey, as well as to help make others aware of it. There are thousands of knife collectors who may not be web savvy yet, or a frequent visitor here at CNJ, so please encourage them to come participate in this important survey. I would also appreciate it if you would post a note and link in any forum you are a part of directing folks this way. I’ve added this survey to the right-side column of the CNJ homepage too. 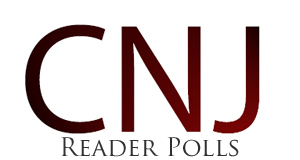 Simply click that page, highlight and copy the address of the CNJ survey page. The knife collector associations’ leadership wants to better adapt to today’s online knife collector and your information will be invaluable, so please take part and encourage others to also. This survey provides for a comprehensive profile of the knife collector community. First, let me say, “Thank you” to all who participated in our poll. The results are now in and tallied. I know the title of the report sounds a bit “Big Brother,” but the poll questions were general and non-intrusive. Interestingly, we knife folks don’t follow the typical web-users’ online activities. 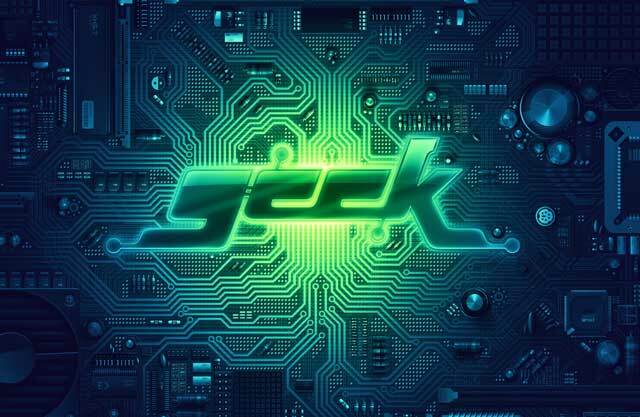 We are proudly a subset of the general web-users and as a result our activities are different. Here is a snap-shot our online activities during the fourth quarter of this year.